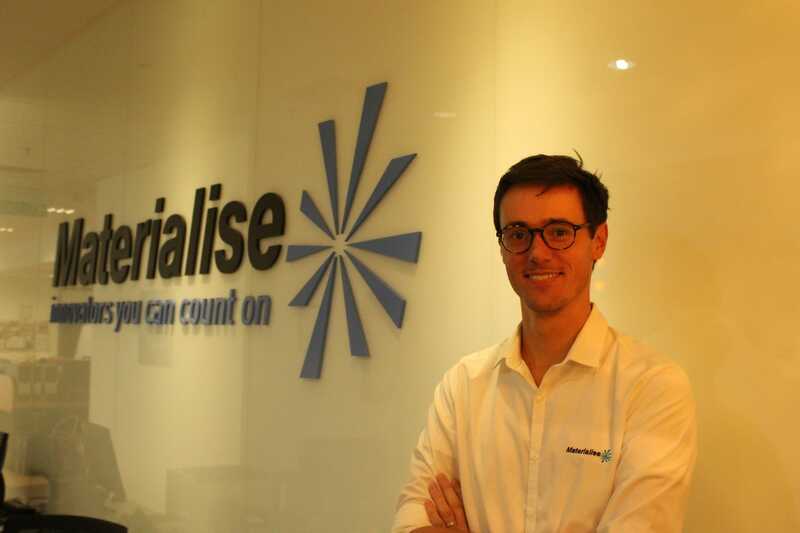 "“Looking back at my project, I’m happy to see the immense learning curve I had.”"
Michiel Van Hooreweder worked as a local business developer in Malaysia for Materialise, a pioneering Belgian company operating in the 3D printing industry. Michiel’s job consisted of engaging with local 3D printing machine manufacturers in the Asia-Pacific (APAC), Australia, Korea and India region to establish lasting partnerships that would allow Materialise to market its printing software solutions. a significant impact on the future sales figures. Michiel had the opportunity to approach the particularities of the APAC/India/Korea market and gained a good insight into their specific needs, which gave rise to the development of a software platform in Asia. “Looking back at the challenges of my project, I realise that one of the main concerns was the communication between the local branches and the company’s headquarters in Leuven”. Michiel previously worked in a more traditional industry, so he had to learn how to adapt to a high-tech environment and the high level of complexity of the company’s products and services. This Prince Albert Fund experience opened doors giving him the opportunity to discover a new industry with a promising future. Materialise currently incorporates more than 25 years of 3D printing experience into a range of software solutions and 3D printing services, which together form the backbone of the 3D printing industry. Headquartered in Belgium (Leuven), the company provides its products and services to various industries: healthcare, automotive, consumer products, etc. It combines the largest group of software developers with one of the largest 3D printing facilities in the world.